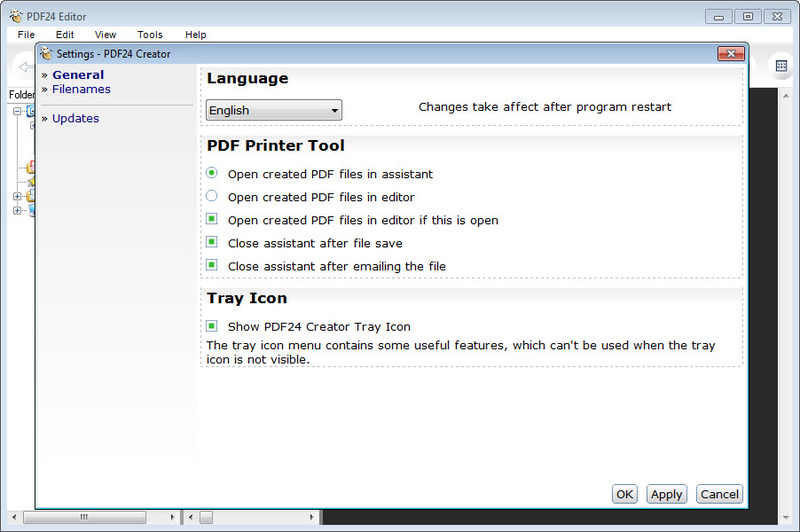 PDF24 Creator runs on the same principle other similar solutions do, creating PDF files out of any Windows application that has a print option. By this we mean that the tool installs itself as a virtual printer and lets you select it under Printer and Faxes tab. And instead of printing some text on a piece of paper, the end-result will be a PDF file that may contain a website, an e-mail, a .doc, .xml, .ppt file or everything in between. 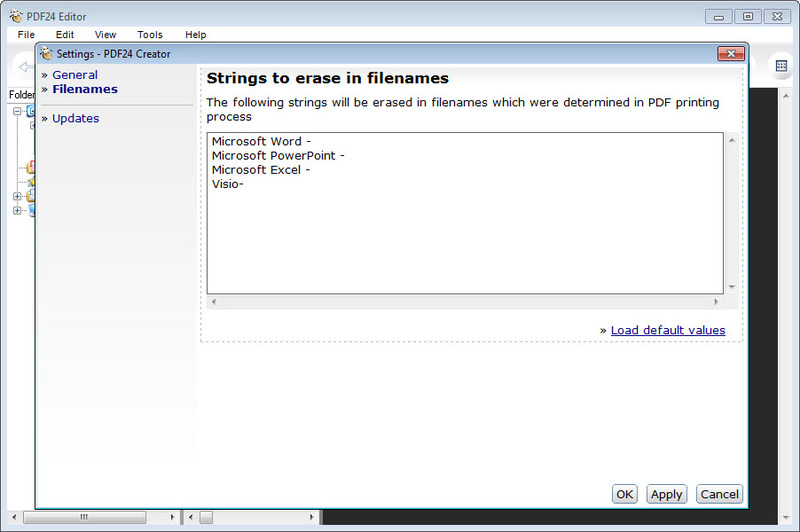 The installer also includes a PDF editor that can only merge PDF files or extracts text from within them. Watermark adding and signature integration are also possible. Unfortunately, there is no password or text protection feature.